The lost heir to the SeaWing throne is going home at last. She can't believe it's finally happening. Tsunami and her fellow dragonets of destiny are journeying under the water to the great SeaWing Kingdom. Stolen as an egg from the royal hatchery, Tsunami is eager to meet her future subjects and reunite with her mother, Queen Coral. But Tsunami's triumphant return doesn't go quite the way she'd imagined. 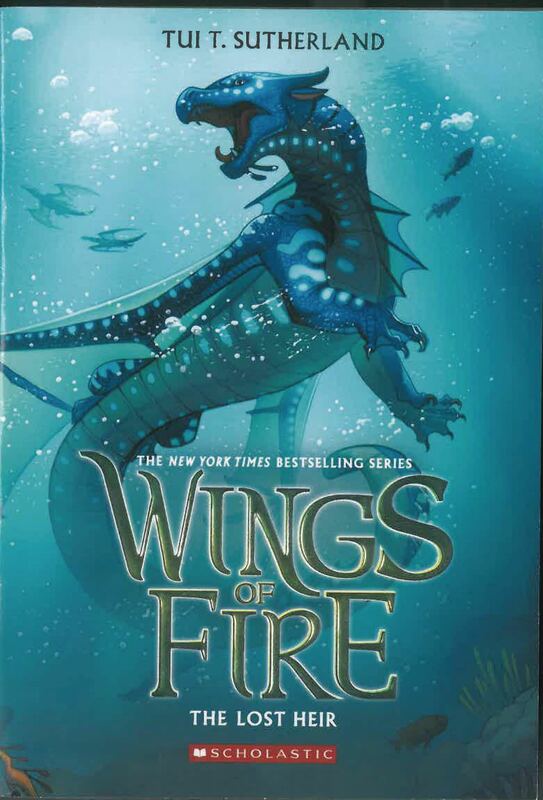 Queen Coral welcomes her with open wings, but a mysterious assassin has been killing off the queen's heirs for years, and Tsunami may be the next target. The dragonets came to the SeaWings for protection, but this ocean hides secrets, betrayal -- and perhaps even death.